When it comes to exercise, there’s not much that beats running in terms of burning calories and helping people get into shape fast. 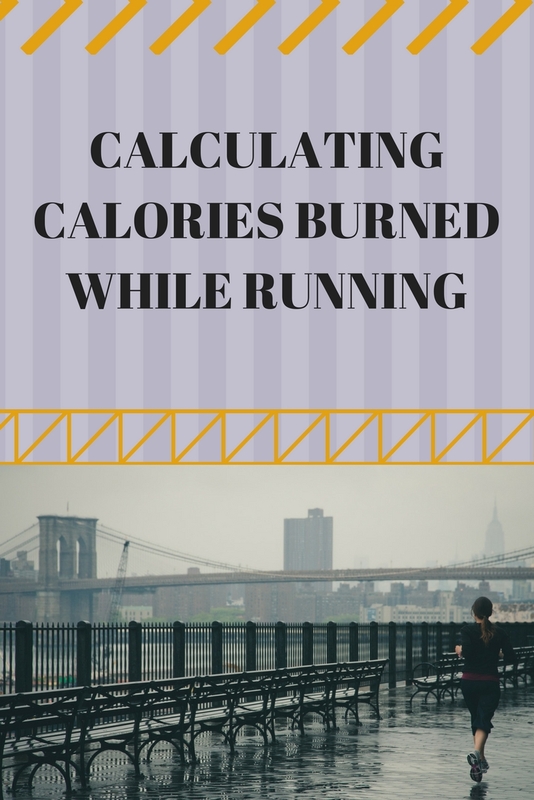 On top of improving your cardiovascular health, running burns an abundance of calories. I love using my diffuser! 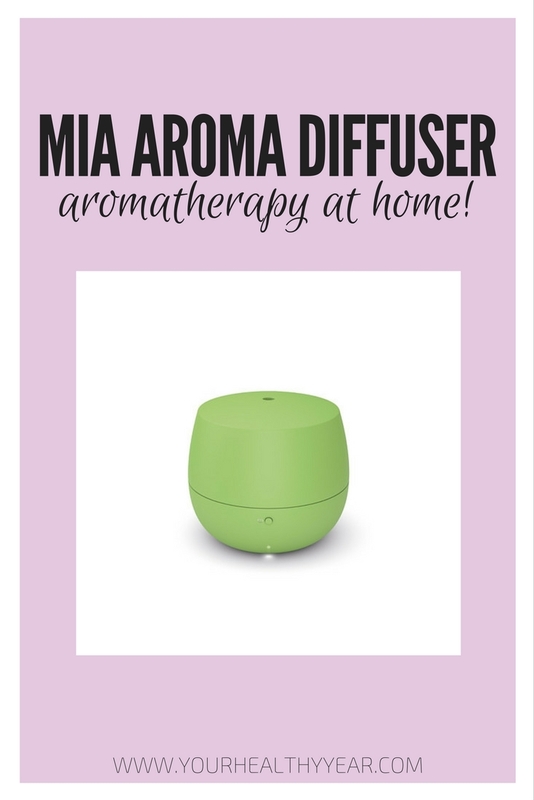 It’s perfect for blending essential oils during the winter when we are dealing with stuffy noses and coughs! Add a few drops of your favourite essentials oils to the diffuser and find quick relief from colds, or use essential oils to combat them before they even start! 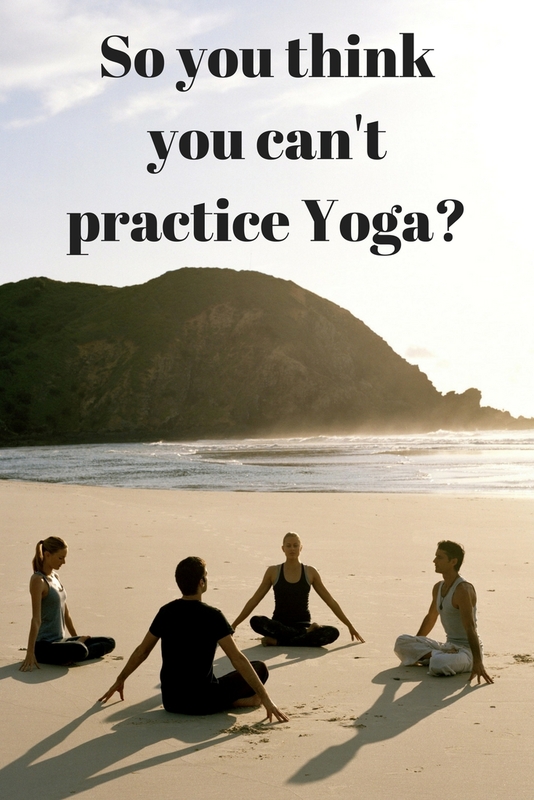 So you think you can’t practice Yoga? Maybe you think you weigh too much. Or maybe you just don’t think you’re flexible enough. Well guess what… Anyone, including you, can do yoga. Let’s take a look at the common reasons for avoiding yoga and how you can overcome them. 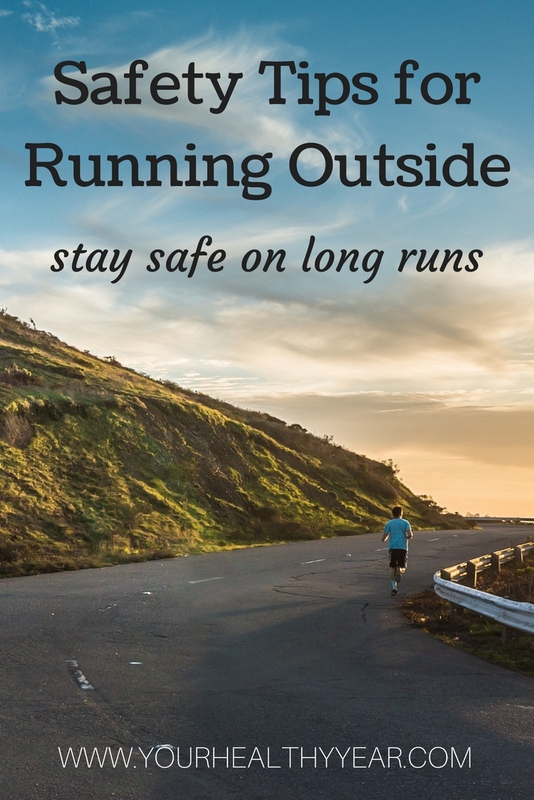 It’s is so important to think about safety when you are running. You never know when something could go wrong on a run, especially if it’s a long one, so you want to make sure you are prepared. These 4 Safety Tips for Running can help make sure you are prepared! Be safe! What to bring to a race. The first race I ever went to was two hours away and I had no idea what to bring to a race at the time. I think I probably brought way more then I needed to and I even had my mom carry a backpack for us while we ran. 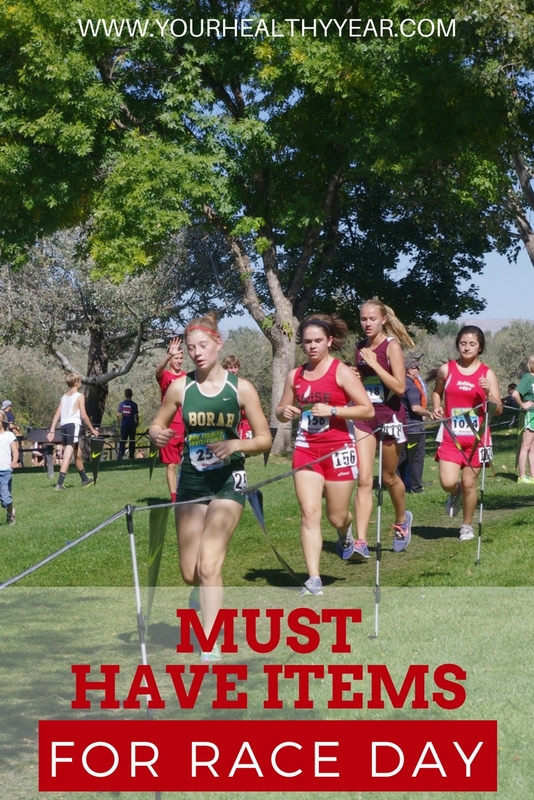 Now that I have a few races under my belt I know what I need to bring, and it’s not as much as I thought I needed, but there are some things you NEED to bring! It’s no secret that diet and exercise is key to a healthy heart and body, but did you know there are some foods that can help you repair your heart? 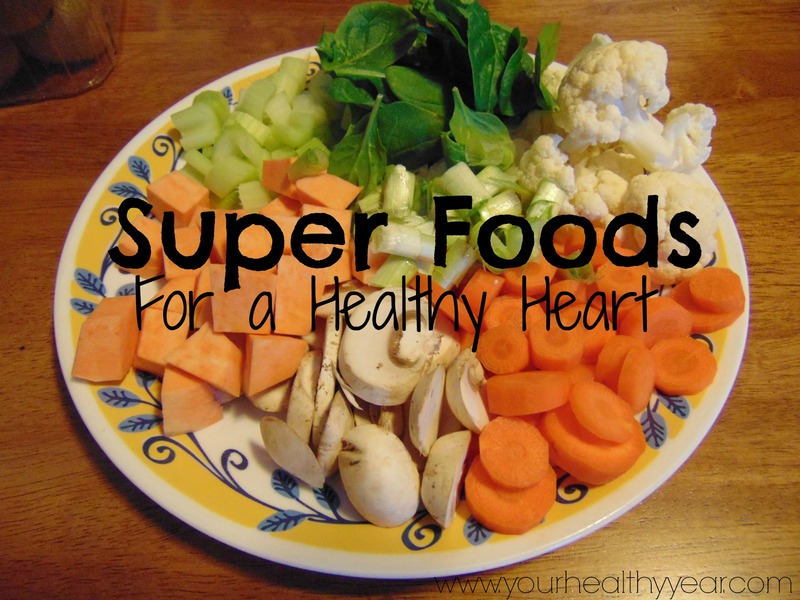 It’s true, check out these six foods for a healthy heart! 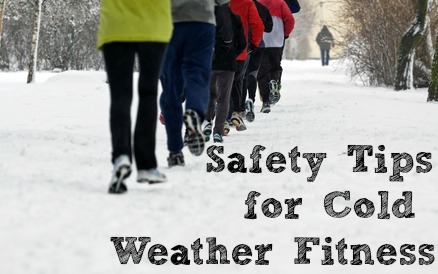 Getting some fitness in during the winter time can be really fun, but it can also be dangerous. No one likes the cold, but it’s also physically dangerous. When working out in the cold make sure you are prepared. Follow these tips to make sure you stay safe while outdoors.